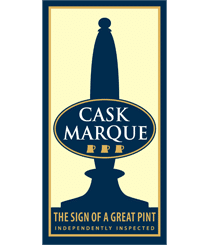 After a successful 10 years of establishing itself as the industry’s preferred tasting note system, Cyclops moves to Cask Marque. 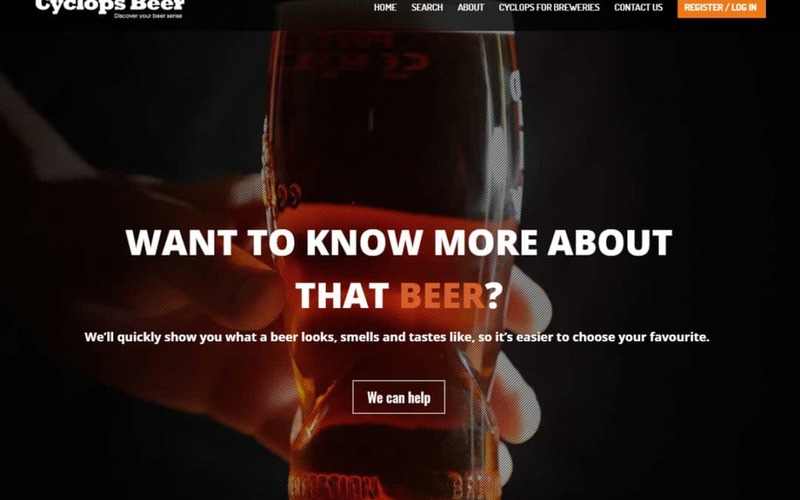 Within this evolution, brewers are invited to use the new easy-to-use website to describe their beers using a collaborative series of descriptions for the look, smell and taste of the beer and select the balance between maltiness to hoppiness. These descriptions will then be available not only on the website but also via seamless integration with the CaskFinder app.